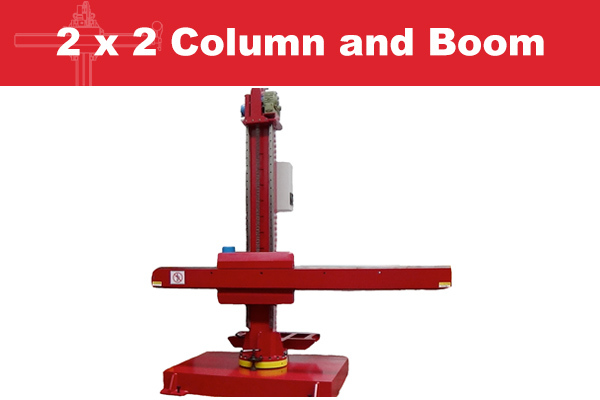 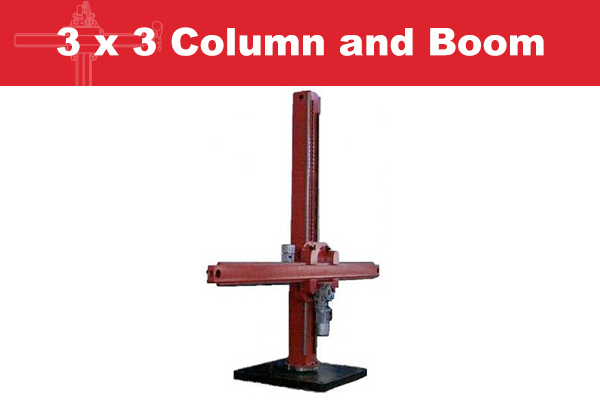 New Column and Booms are availabe from MG Welding Plant in all sizes. 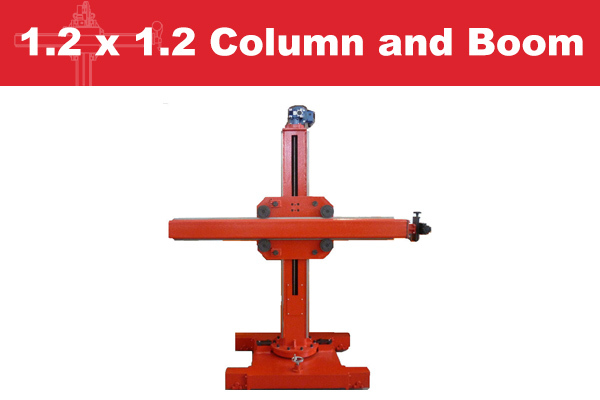 Small Column and Booms are ideal for mounting of a Submerged Arc Welding head or MIG welding head when welding pipework. 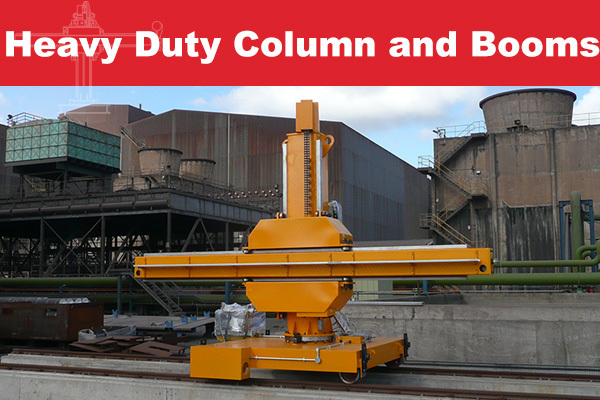 Larger units enable the welidng head to be in an ideal position when welding vessels and boilers. 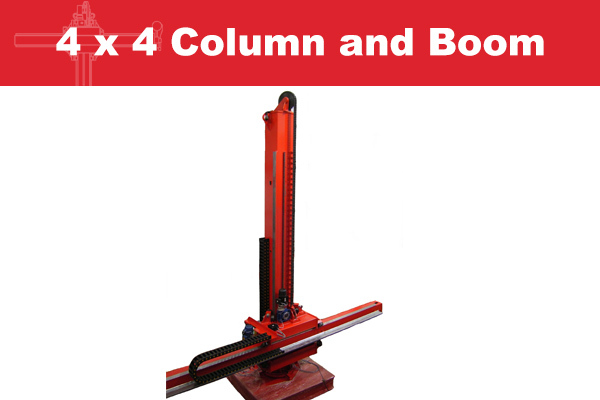 Sizes range from 1.2 x 1.2 to 6 x 6 as standard and sizes up to 10 x 10 can be specified by request.